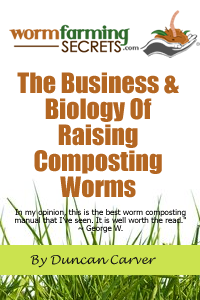 That is a good question, and provides me with the opportunity to talk about some of the different types of worms used for worm composting/farming, as well as those that are not ideally suited. It is quite difficult to say for sure what species of worms you found in the bait containers without seeing a picture, which also makes it hard to conclude whether or not they can live together. This is mainly due to the fact that bait dealers can often sell both the ‘composting variety’ AND the ‘soil variety’ for fishing – so it’s quite possible that you could have found both. The technical terms for the two major groups you will encounter (soil & composting) are “anecic” and “epigeic”. Anecic worms are the burrowing, soil worms – your typical ‘garden variety’, if you will. In other words, worms you will find when digging in dirt, or will see out on the pavement after a heavy rain fall. Epigeic worms on the otherhand are the “surface dwellers” – the type of worms that are required for worm composting/farming operations. While these worms don’t literally live on the surface, they do tend congregate in the upper layers of rich organic matter – NOT soil. In fact these worms will not survive in typical soil unless it is very rich in decomposing organic matter. One of the most common worms used for bait fishing is the “Canadian Nightcrawler” or “Dew Worm”. These are the very large, brownish soil dwellers that people collect out on golf courses (or lawns) at night. Because these worms (like other anecics) like to create long burrows and do not tolerate crowded conditions, it is very difficult to effectively ‘farm’ this species (known as Lumbricus terrestris, by the way). 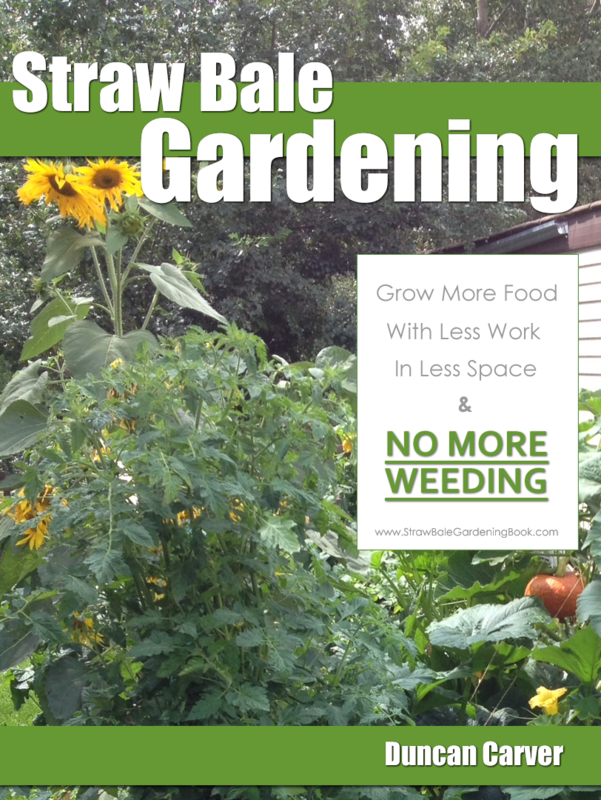 These worms are also useless when it comes to worm composting. If you have an outdoor worm bin that makes contact with the soil, you can often find some of these worms in the lower reaches of your bin, but you definitely won’t find them in large numbers and they won’t venture too far upwards. Aside from Dew Worms (which are by far the most common type of bait worm up here in Canada), you won’t typically find any other soil-dwelling worms for sale (but many people do dig up the smaller soil worms to use for fishing on their own). You will however often find some epigeic species for sale. These worms have the advantage of being smaller (better fit for the hook), more active on the hook, and much more tolerant of warm and crowded conditions. Conversely, Dew worms are kept refrigerated until sold, and will not survive for very long in a bait container (unrefrigerated). This variety can be used for worm composting as well, but as mentioned due to it’s larger size it is often raised for use as a bait (or feeder) worm. To answer your question about co-habitation, both E. fetida and E. hortensis can easily occupy the same worm bed, in fact they can make almost ideal companions since the former tends to live very close to the surface while the latter tends to prefer the increased moisture levels in the lower regions. If you have a desire to sell your worms however, I would highly recommend you keep them in separate beds (unless you are selling a mix), since it will be quite difficult to separate them. If the worms you found are several inches in length, reddish in colour and quite active when you place them in your hand, there is a decent chance they are the type of worms ideally suited for worm composting/farming. You may also want to visit some of your local bait shops and find out what kinds of worms they have for sale to help narrow down the possibilities. That being said, your best bet for getting your worm beds up and running again is to order some composting worms from a reputable supplier. You will receive FAR more worms than you would from a bait shop and rest assured you will have the correct variety for the job!